(CBS News) Women in their 40s are more likely to fear the dentist more than any other age group, according to an ongoing University of Sydney study. The study, now in its fifth year, shows that women of this age were most likely to have perceived a "traumatic dental experience, abuse, trauma and oro-facial trauma." These women were also more likely to be depressed, have general anxiety, suffer from stress and also had trouble coping with pain, often perceiving pain in "alarmist ways" like it's a catastrophe. According to study coordinator Dr. Avanti Karve, a special needs dentist for the University of Sydney Faculty of Dentistry in Australia, 40 percent of the western population is affected by dental fear. A recent telephone survey in Australia showed that a person with severe dental anxiety waits 17 days on average before making an appointment, as opposed to 3 days people without dental fears wait. In America alone, Columbia University College of Dental Medicine estimates 30 million to 40 million avoid seeing the dentist because of anxiety and fear. "Dental anxiety is very real and complex and it should never be downplayed," Karve said in the University of Sydney article. People with dental phobia have a higher risk of gum disease, early tooth loss and may suffer from poorer health as usual, according to the Columbia University College of Dental Medicine. 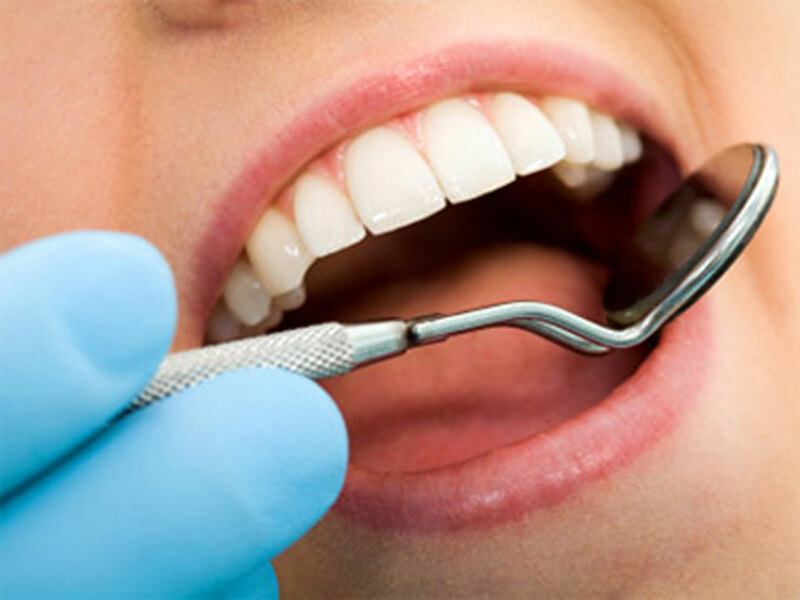 Fearing the dentist can even lead to a lower life expectancy because poor oral health has been linked to conditions such as heart disease and lung infections. Dr. Karve hopes the ongoing study will help identify specific triggers that cause dental phobia, and help find a drug-free cure. In the meantime, if you fear the dentist, try laughing and thinking positively. New research from the University of Gothenburg suggests that using humor when interacting with the dental staff and maintaining an optimistic outlook helps a person deal with the treatment better.